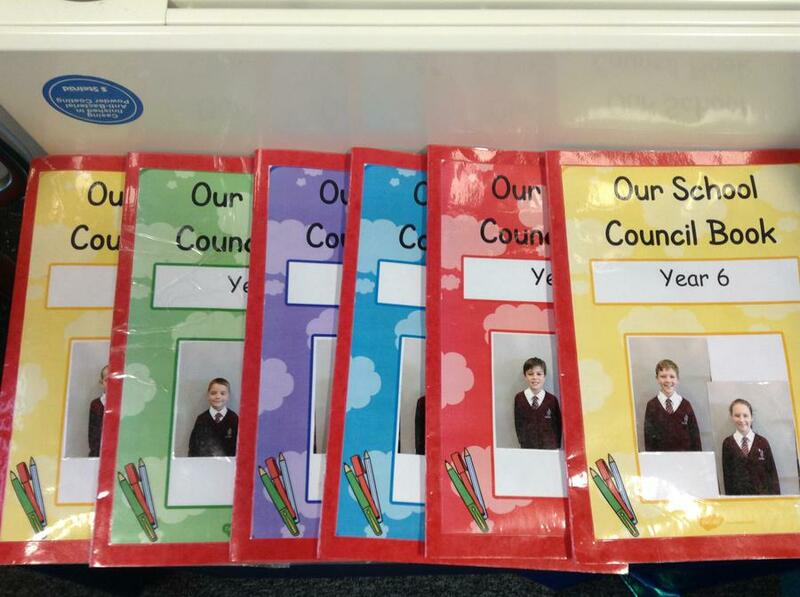 Our School Council's aim this year is to raise pupil voice in school. We meet every 2 weeks to discuss a variety of topics relating to our school life. Have you got something which you would like to tell your School Councillors? Why not pick up a slip off the board, fill it in and give it to them. What have we looked at so far? On 25th January 2018, four of our Year 6 children visited St Anthony's School in Wythenshawe for a Pupil Parliament Day. It was a fantastic event where the children were given opportunity to get to know others, work collaboratively and share ideas. It was also a chance to celebrate our local community and learn about democracy and debating; as well as giving them an insight into what happens within the House of Commons! A few snapshots from the day! Last Thursday we went to St Anthony’s for Pupil Parliament day. We got to meet lots of other children. 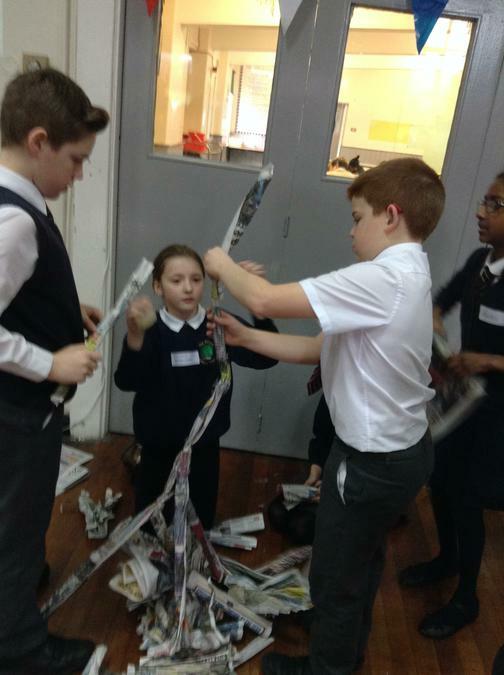 As a team building activity we have to get into groups and build the tallest free standing paper structure. During the day we learnt about Parliament and its history. We also spent some time learning about Emily Davison and the Suffragettes. We learnt about democracy and how important it is for everyone to vote, especially women. We also had to take boxes that we had made to represent our school and our local community. It was a great experience and we had an amazing day. 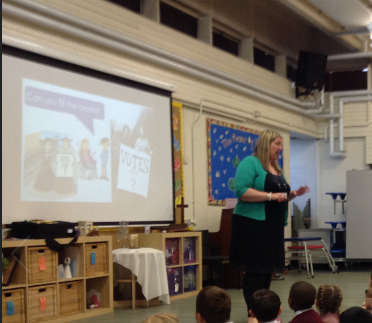 On Tuesday 8th May we were visited by Rachael Dodgson who is an outreach officer from Parliament. She taught us all about voting, democracy and the House of Commons. We then took part in a debating workshop. 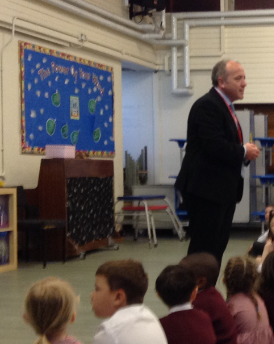 Later on, she was joined by our local MP Mike Kane who answered our questions about his job and his role in Parliament.